When you purl in the Continental style, you hold both the yarn and the needle with the stitches in your left hand. 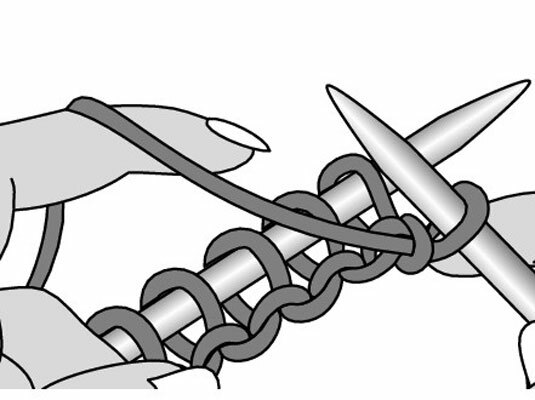 Purling (whether Continental or English style) is just like working a knit stitch backwards: Instead of going into the stitch from front to back, you enter it from back to front. The trick to purling is to keep the yarn slightly taut. 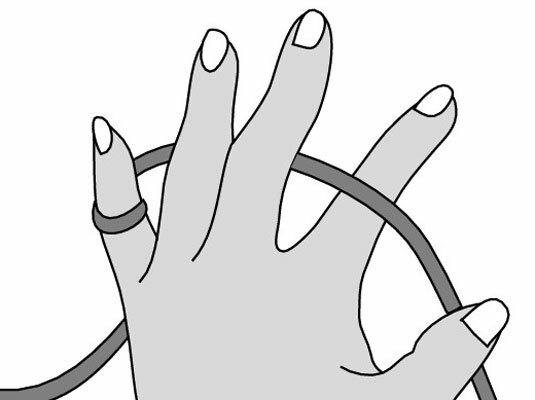 Wind the yarn around your left pinkie and over your left forefinger. Make sure the yarn between your LH needle and forefinger is in front of the needle. Insert the tip of the RH needle into the first loop on the LH needle from right to left. 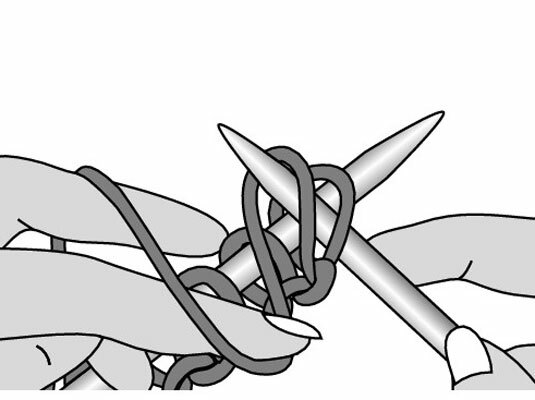 Slightly swivel the RH needle tip to the right while the pad of your left forefinger brings the yarn between the needles from right to left and down between the needles. 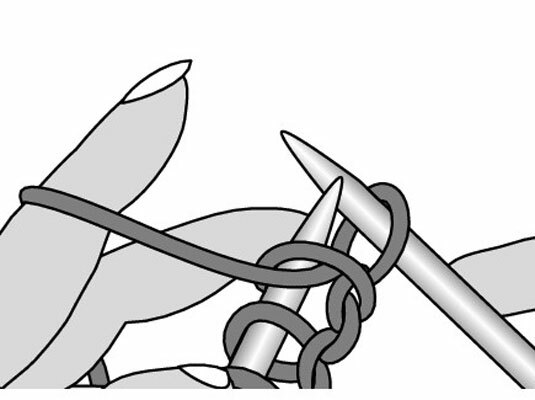 Bring the tip of the RH needle with its wrap of yarn through the stitch on the LH needle to the back, away from you. 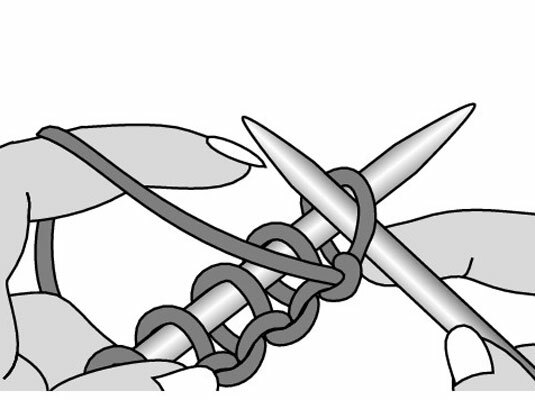 Slip the old stitch off the LH needle, tightening it on the RH needle with the left forefinger. Combining knit stitches with purl stitches enables you to make a wide variety of textured stitch patterns.